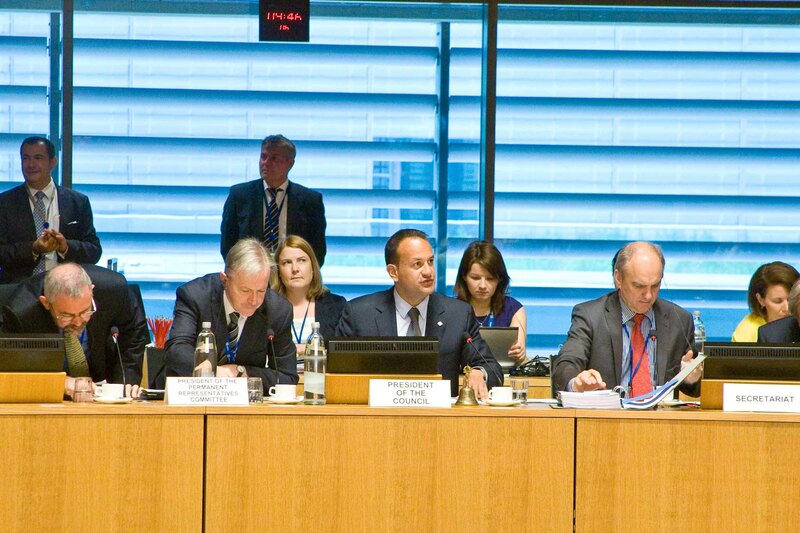 Minister for Transport, Tourism & Sport Leo Varadkar will today launch formal discussions at EU level to strengthen the rights of airline passengers, at a meeting of the European Transport Council in Luxembourg. The new measures, if accepted by EU Transport Ministers and the European Parliament, would make it easier for passengers to know and exercise their rights when their travel plans are disrupted. “This is an important set of measures which would strengthen passengers’ rights in many areas, and provide clarity for travellers and airlines. The number one priority is to ensure that stranded passengers can return to their point of departure,” Minister Varadkar said. Airlines will have to acknowledge passenger complaints within seven days. The measures would provide more detailed definitions of when compensation will become applicable, i.e. in the case of mechanical failures, or natural disasters. 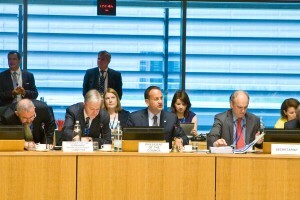 Discussions on the measures will continue at EU level in both the Parliament and the Council of Ministers, and the final agreed Regulation is likely to be in place in 2014.